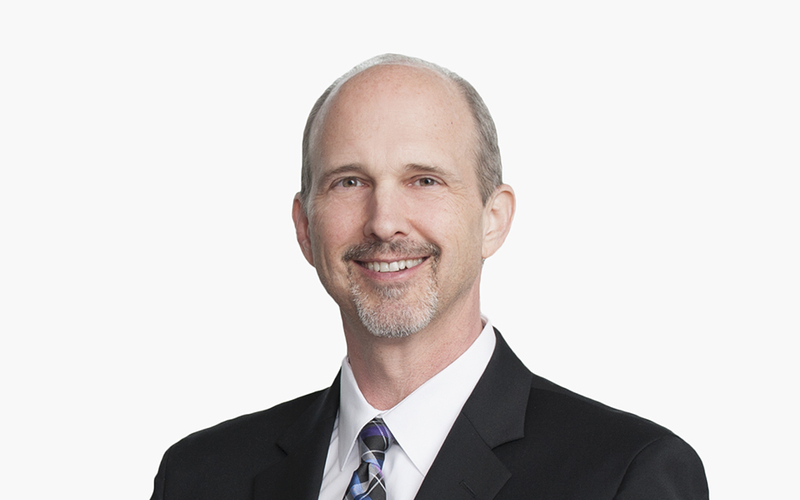 Robert C. Louthian, III, represents exempt organizations on a wide range of tax and related issues, including determinations of exempt status, securing private letter rulings on proposed transactions, and preparing and representing clients who are under audit by the Internal Revenue Service. He works primarily with hospitals and other institutional providers, private foundations, scientific research organizations, universities, trade associations and corporate foundations. Robert has extensive experience in the formation of provider networks, integrate delivery systems, conversions of tax-exempt organizations and joint ventures with tax-exempt participants. Prior to joining McDermott, Robert spent seven years as an attorney in the Exempt Organizations Technical Division of the Internal Revenue Service. He served as the national coordinator for examinations of colleges and universities and, while working with all types of exempt organizations, was considered an authority in the areas of colleges and universities, hospitals/health care, scientific research organizations, low-income housing, economic development corporations and unrelated business income activities of exempt organizations’ participation in partnerships/joint ventures and technology transfer organizations. Robert speaks frequently before bar associations and associations of exempt organizations. He has also written or co-written numerous articles published in tax literature and is co-author of the treatise Taxation of Hospitals and Healthcare Organizations.